Sydney is the preferred arrival point of a majority of holidaymakers to Australia. 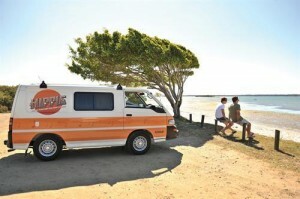 It is an idyllic destination for an Australia campervan hire holiday and is a popular spot with tourists all through the year. 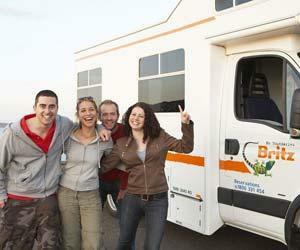 Read More..
Set off southwards from Brisbane and take in the dramatic sights and sounds of the spectacular Gold Coast. The flourishing hinterland and eye-catching surf beaches have made this spot a globally renowned destination. Countless holidaymakers flock to Surfers Paradise where the charismatic city merges with the gorgeous beach. Read More.. 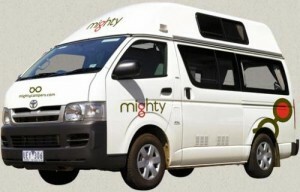 Enjoy your self-drive campervan hire AU holiday through captivating Tasmania. It is better to book your campervan hire beforehand as the vehicles are usually booked out during the busy times over the peak summer months. Read More.. The finest way to experience Australia’s spectacular landscape and explore uncharted terrain is on a campervan hire holiday. Explore these legendary drives on your next campervan rental Australia holiday and discover Australia’s distinctive wildlife, national parks, rock formations as well as the rocky coast lines. Read More..